His remarks came a day after IAF Wing Commander Abhinandan Varthaman was handed over to India by Pakistan after being in captivity for almost three days. His handover took several hours as procedures including a checkup to verify his health and medical condition were completed before he was turned over to Indian officials. When he crossed over to India Friday night, his right eye above his handlebar moustache appeared swollen. Also in Pakistan-administered Kashmir, government official Umar Azam said Indian troops with heavy weapons "indiscriminately targeted border villagers" along the Line of Control, killing a boy and wounding three others. On Wednesday, Pakistan army said it shot down two Indian fighter jets along the LoC and captured an Indian pilot. 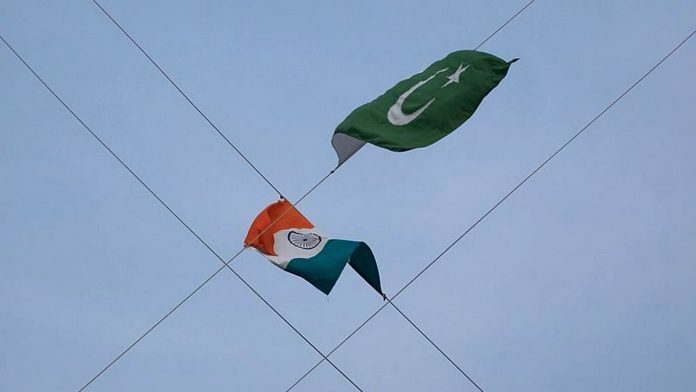 Pakistan arrested the pilot this past week after shooting down two Indian planes in Kashmir, which is split between the countries but claimed in its entirety by both. India accused Pakistan of harbouring the Jaish-e-Mohammad group behind the attack, which Islamabad denied, and Prime Minister Narendra Modi promised a strong response. According to the Indian Air Force, in the same clash another MiG-21 shot down Pakistan's F-16 of United States manufacture. Pakistan has been at pains to insist it wants talks to end the crisis. Initially he was apprehended and trashed by a mob and was rescued by Pakistan Army soldiers. "I have spent time with the Pakistan army". The bombing opened old wounds, triggering a fresh round of conflict. Despite the pilot's return, the path forward was uncertain for two countries that have faced off for years along the Kashmir boundary known as the Line of Control, in one of the world's most volatile regions. The developments came a day after India conducted airstrikes against alleged militant positions in Pakistani-controlled Kashmir. On Friday, four security personnel and a civilian were killed in a gun battle with militants, officials said. India and Pakistan have been locked into a dispute over the territory of Kashmir since partition in 1947.